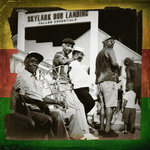 At long long last, Zion Blood’s highly anticipated second album is finally available for release! 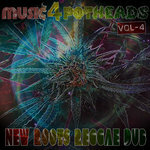 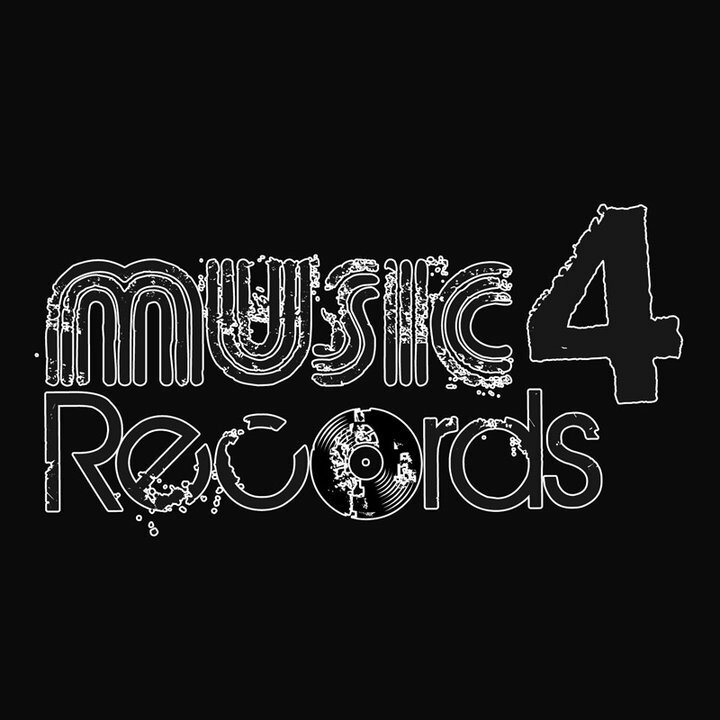 Recorded and left collecting dust since 2005, Music4 Potheads has recently come across the master tapes and given Zion Blood it’s first release in 5 years. 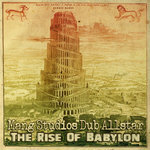 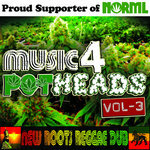 You can now finally buy this dub reggae gem, in its original form, with this official release. 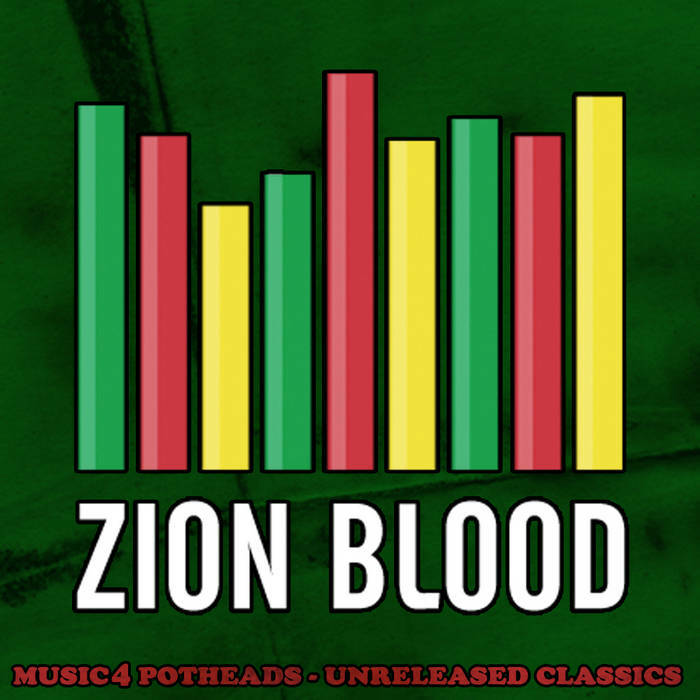 Hailed at their time as the undisputed dub champions of American reggae, Zion Blood’s second album is as relevant now as at its time of creation 5 years ago.